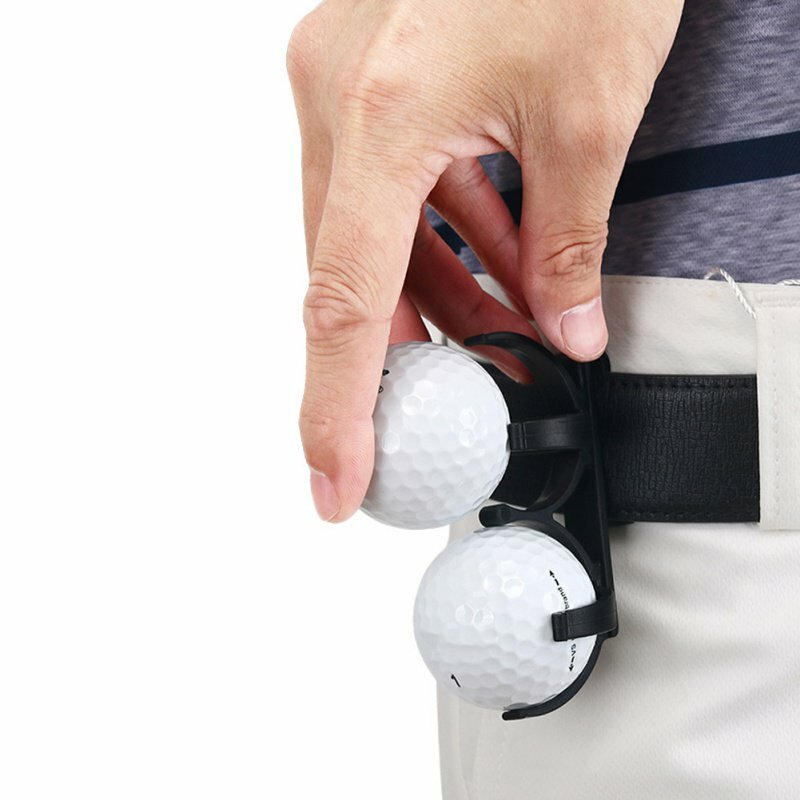 Clips on belt or bag...Holds 2 ball within easy reach.. Precision Pro Golf: NX7 Pro Rangefinder: THE BEST!!!! SLOPE TECH..